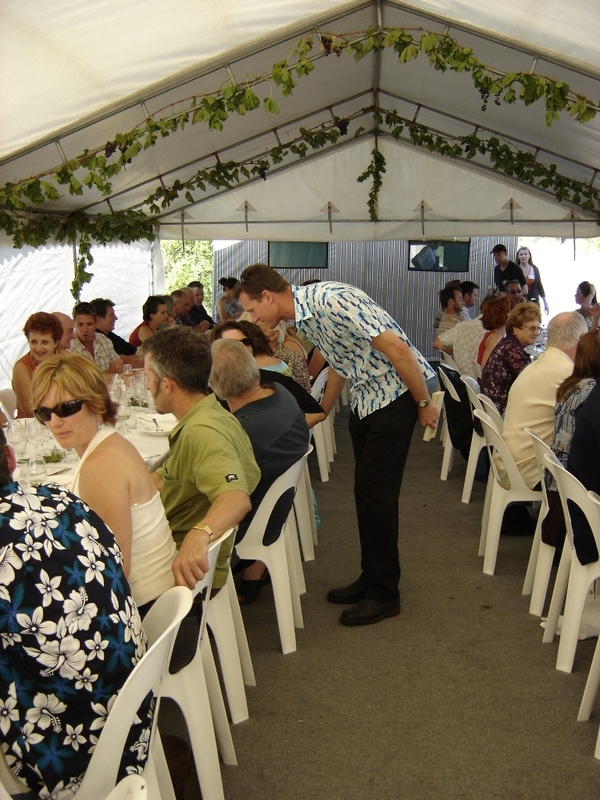 Back in 2006, the adorable Russell Blaikie - Must Wine Bar - was asked to be guest chef for one of the first ever Great Southern Taste events. With no more than a domestic kitchen Russell whipped up an amazing long-table lunch for a crowd of about 70, and did himself and the region proud. Russell is a fantastic ambassador for the produce of this region, and is a true delight to work with. 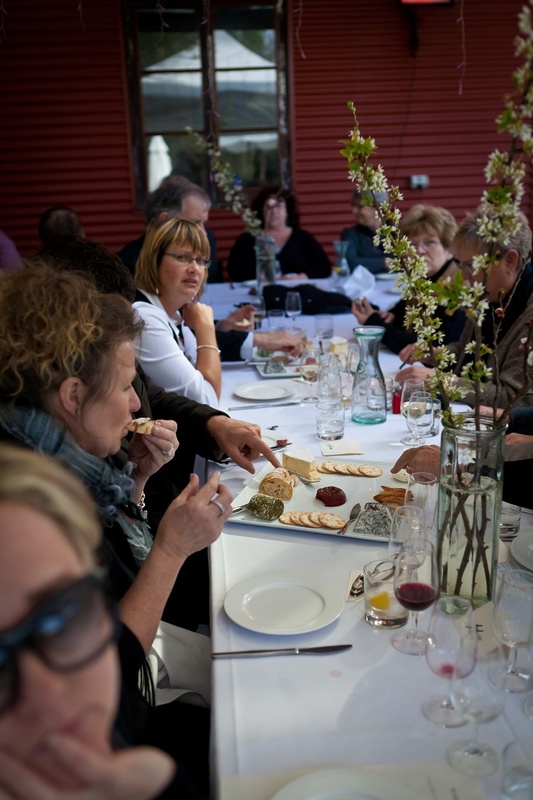 Since then, we've been thrilled to host the likes of Emmanuel Mollois, Paul West and Pam's idol Maggie Beer. 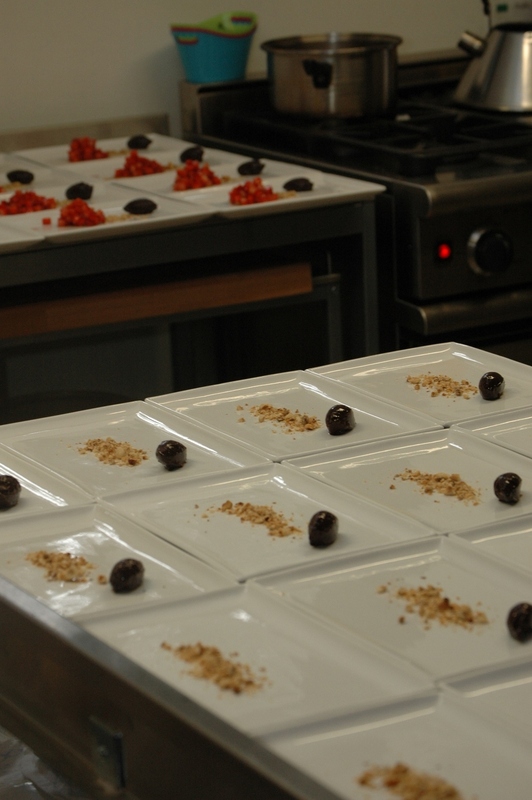 Who knows who the next guest chef will be?